Let me begin by telling you a little about myself, a life long hunter, recreational shooter, and with 18 years of experience as a Law Enforcement Officer during which time I became a firearms instructor and DARE officer both positions I still hold. 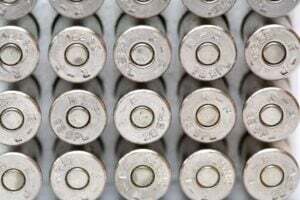 Selecting ammunition for the concealed carry permit holder is relatively easy with today’s major ammunition manufactures offering wide varieties of defensive ammunition to pick from. Each manufacture offers some type of defensive ammunition. These rounds come with bullets ranging from frangible rounds to bonded and non-bonded jacketed hollow point bullets. First a quick lesson on wound ballistics, there is no magic bullet. The only shots capable of immediately incapacitating an attacker are hits to the Central Nervous System. Shots that cause massive bleeding, hit large muscle masses, and bones will also incapacitate an attacker, but they will have a period of time they may be mobile during this time is possible they could be able of continuing to attack their victim, possibly even inflicting life threatening wounds. Shoot the largest caliber you can accurately shoot. The reason for this is if your bullet fails to expand it will never get smaller than it started. Meaning a 9mm will never get smaller but if it expands it will increase its effectiveness, the same can be said for most defensive rounds such as .38spl, .357Mag, .40S&W, 10mm, and .45ACP. Use a medium to heavy weight jacketed hollow point in your caliber. 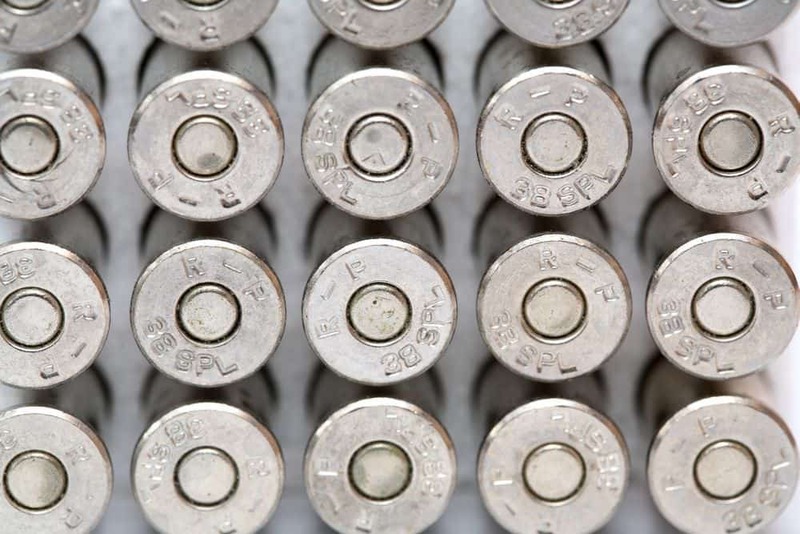 Bonded bullets are better performers than non-bonded ammunition. This is easily determined by the information provided by the manufacture. Check to see if the manufacturer you have selected has put their rounds through the FBI test protocols. Most manufactures make this information available to potential customers so they can see how their rounds have preformed in these tests. The rule of thumb is for the bullet to reach a minimum of 12 inches of penetration of ballistic gelatin. Is check to see if the manufactures round you’re selecting is commonly available in your area. It is recommended to CCW holders to replace their carry ammunition once a year. By doing this as a CCW holder you are giving your self an opportunity to practice with your carry ammo once at least once a year, while maintaining quality ammo to carry in your handgun. Test your selected ammunition in your handgun to see if it cycles and feeds properly. Generally most handguns should not have a problem in this area; however there are all ways exceptions where certain handguns don’t like one brand of ammo or bullet design. In closing there is no magic bullet, despite what some people would like to have others believe. And only hits count, all the misses in the world will not stop an assailant. Matt Schlueter is a retired Deputy Sheriff from South Dakota with over 19 years of combined experience in corrections and law enforcement, and held the position of Firearms Instructor and DARE officer with the Sheriffs Office he worked at till his retirement. He is also a NRA Certified Pistol Instructor, and owner/chief instructor of Schlueter Firearms Instruction. Matt’s goal is to provide the best information possible for those who want to further their knowledge and skills in shooting handguns. Matt’s goals also include providing the best training courses possible for students who attended courses he is offering. For those wishing to contact him please visit his website at www.learntwoshoot.com, or www.zwarriortraining.com or you can join him on Facebook at www.facebook.com/SchlueterFirearmsInstruction.